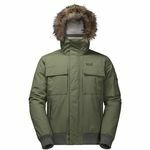 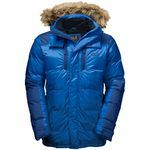 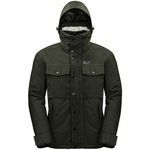 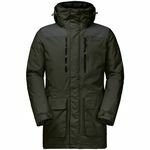 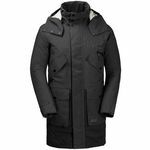 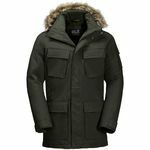 Whether you're walking along the Baltic coast in December or through the Black Forest in the snow, the POINT BARROW parka style winter jacket provides reliable protection in sub-zero temperatures. 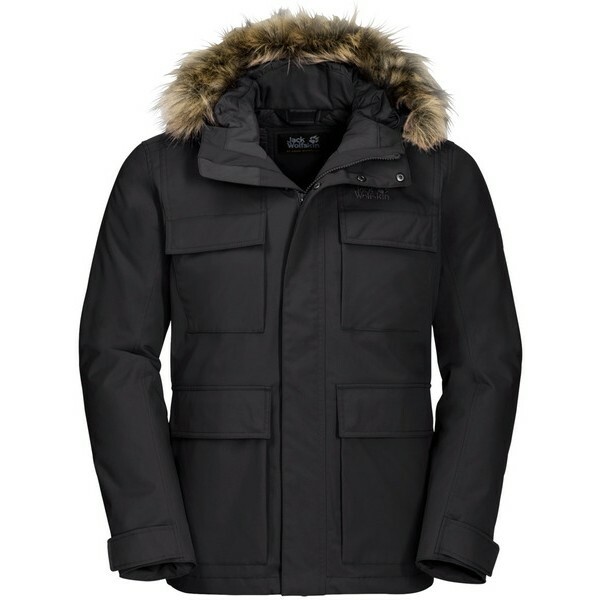 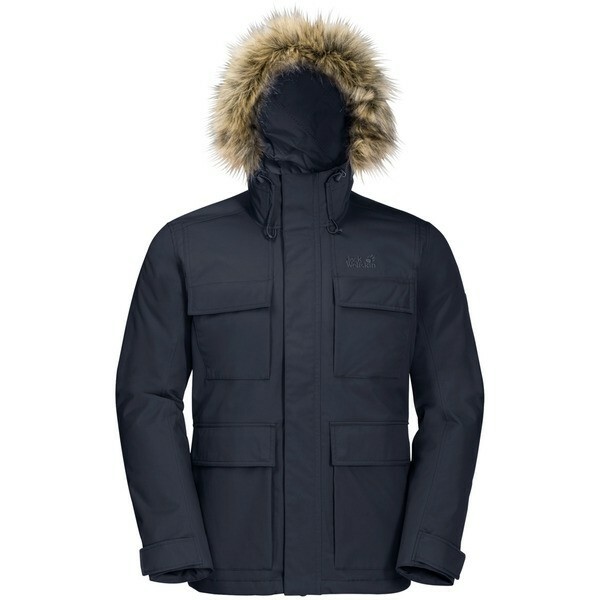 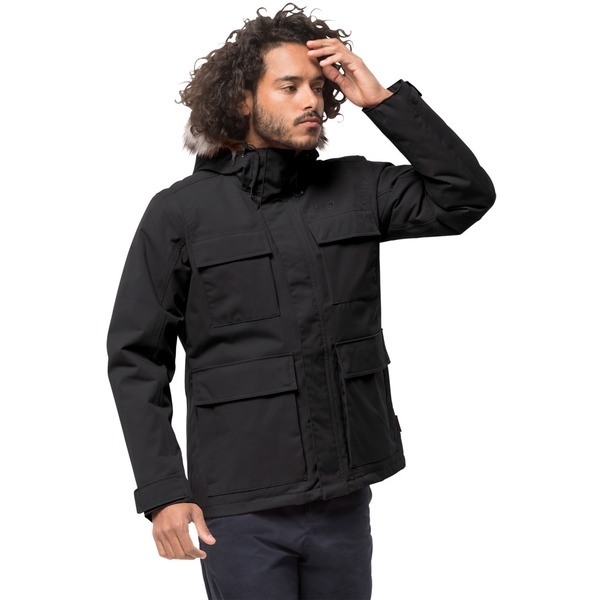 It features extra thick MICROGUARD synthetic fibre insulation to keep you warm when it's freezing cold outside. 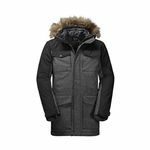 The insulation performance of this material is unaffected by compression or moisture. 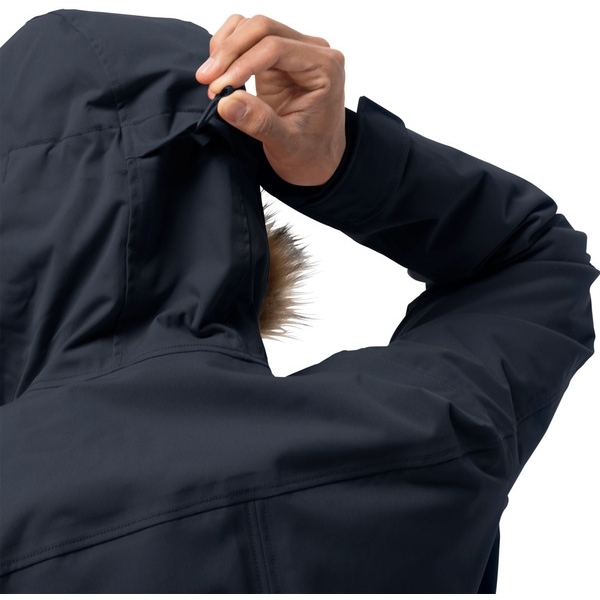 The outer fabric is TEXAPORE, for reliable protection from the rain and wind. 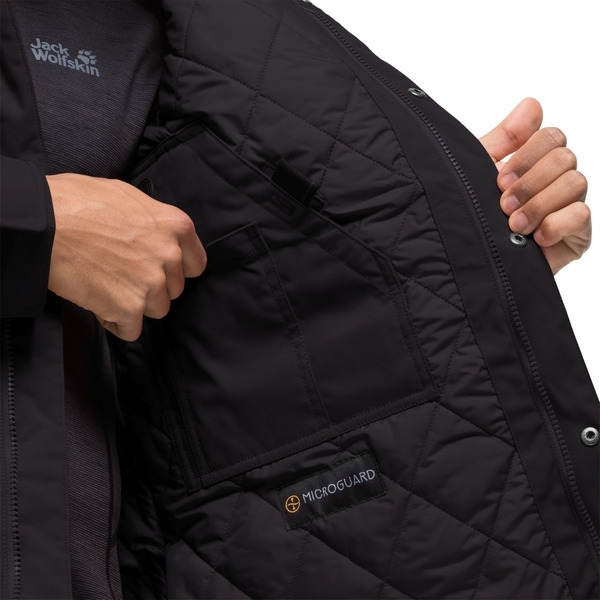 This fabric's breathability performance promotes consistently pleasant wear comfort. 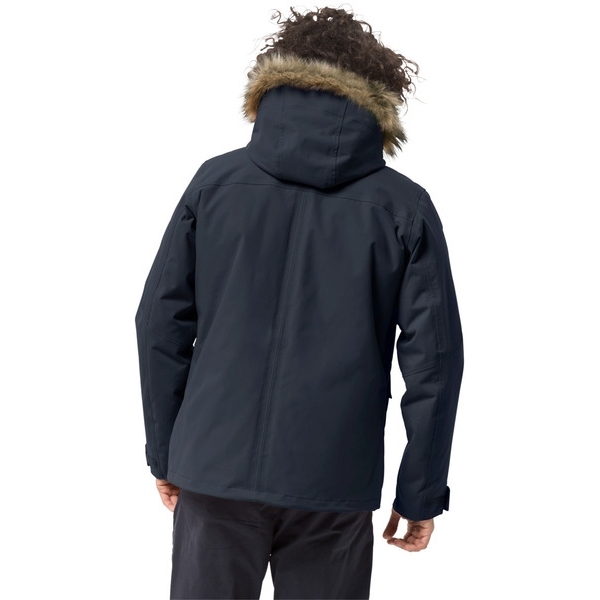 The POINT BARROW has internal cuffs to prevent cold wind and snow from entering the sleeves, and a faux fur trim on the hood, which can be zipped off.